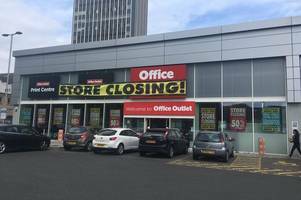 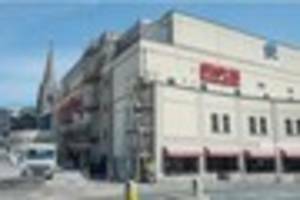 The former Staples store in Walsall is to shut with the loss of eight jobs as the Office Outlet chain closes 16 sites across the country. 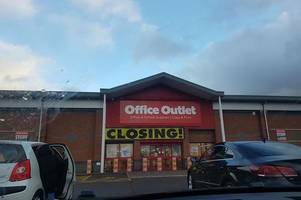 There is a branch in Eastern Avenue, Gloucester. 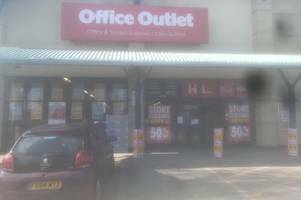 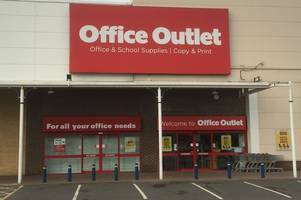 The former Staples stationery chain, Office Outlet, is in administration, putting 1,200 jobs at risk. 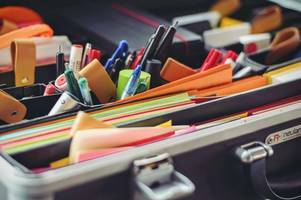 MSL's Vietnam appointments, new agency for Office Outlet, vegan start-up Pure & Hearty takes on Radioactive PR, PrettyGreen's blockchain brief, and more from PRWeek UK. 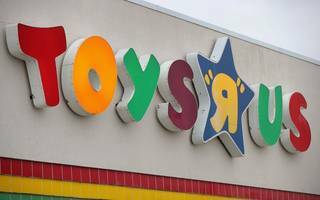 HMV's owner has been in talks to buy Toys R Us UK as the deadline to find a new owner rapidly approaches. 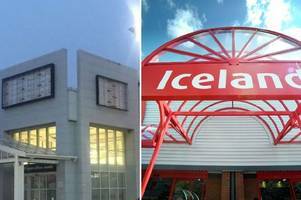 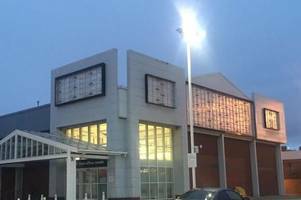 Hilco Capital, which saved 132 HMV shops from closure in 2013, has had last-minute talks..
Wednesday 2 August, 2017 New Post Office Money research shows FTBs travelling to new areas to find the home for themSouthampton, Norwich and Nottingham are the UK's most affordable cities for..
Plymouth's huge Staples store is to be renamed Office Outlet after the chain was taken over by the company that also owns HMV.Workers have begun taking down the Staples signs on the sides of the huge..